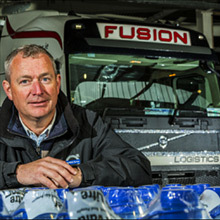 Fusion Logistics manages all your logistics needs on and off the road. With experience gained over 6 decades we can design a logistics solution for your business ensuring efficiency and cost effectiveness. 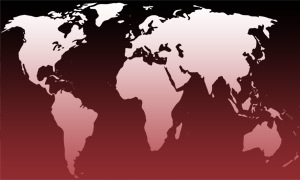 Looking for a Trusted Logistics Partner for your Business? Getting your product from A to B sounds simple and that’s what we aim to do, make it simple. 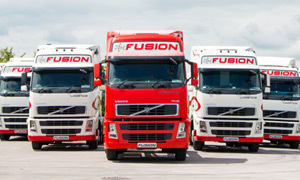 We provide bespoke warehousing, storage and handling solutions to our customers. 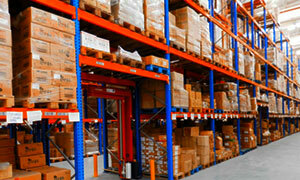 We offer fully integrated transport, distribution, stock management and administration services.